The DIY Mods pick their favorite projects to feature on the Explore page. 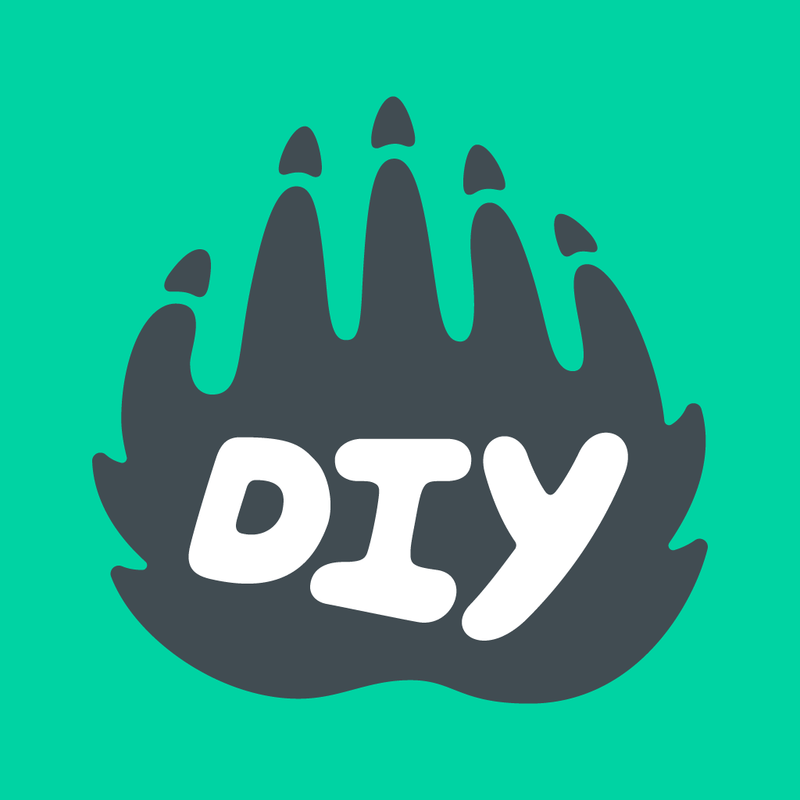 We aim to feature all kinds of posts representing all of the different skills on DIY. We’re always on the lookout for projects that are extra creative or unique, show lots of effort, are well-documented, or are inspiring or helpful to other members of the DIY community to feature. If you see a cool project that you think deserves an Explore ribbon, let us know by commenting on the project with the #tobefeatured hashtag!